It is always recommended that we include fruits and vegetables in our diets. 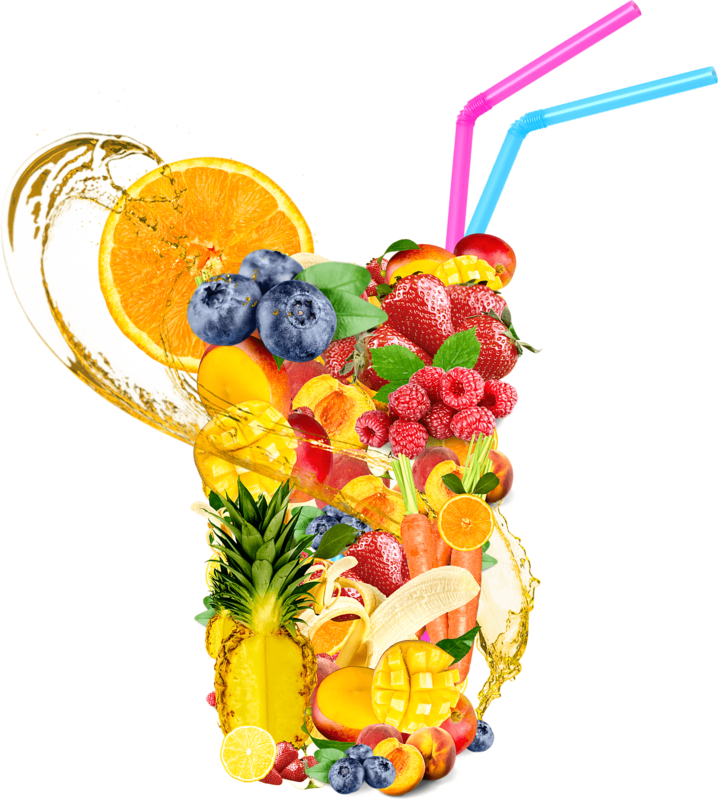 But I have often found myself wondering of the numerous fruits and vegetables which ones are the best for juicing and maintaining the proverbial well-balanced diet. What one chooses to describe as the “best” is a matter of opinion and if we are being honest, the best will vary among individuals relative to the nutritional goals they seek to achieve. Regardless of your choice the one standard thing between all the fruits and vegetables is that to acquire all the nutrients and achieve optimum health. To do so, the juices must be fresh and unprocessed. Juicing promotes the absorption of nutrients directly into the bloodstream at a much faster rate compared to if you were to eat the fruits and vegetables. And while all fruits and vegetables are wonderfully nutritious here are a few in no specific order that we would recommend as the best for juicing. Citrus fruits: Oranges, pineapples, lemons, grapefruit the list of citrus fruits is quite long. They are also the most popular fruits to juice. This is because they are bursting with flavor and are packed in vitamin C, flavonoids and carotenoids essential for several body functions. Citrus fruits are an awesome source of antioxidants which fight pathogens and eliminate toxins in the body, and they also have anti-inflammatory properties. Carrots: Carrots have a high fiber and beta-carotene content which means they are a good source of antioxidants. The beta-carotene is what is responsible for their orange color and is converted into Vitamin A by the liver. It’s common knowledge that vitamin A is important for promoting good vision. From boosting the body’s defense, to preventing premature aging our skin, the list of benefits associated with the carrots is relatively long which is why they are included in our best 5 lists. Tomatoes: The fruit that’s often mistaken for a vegetable had to feature in the list. High in lycopene, tomatoes reduce the risk of cancer and other chronic diseases. It is also rich vitamins and nutrients that strengthen the cardiovascular system, prevent heart attacks and keeps your skin glowing. Berries: Though they are small, berries crammed with goodness that will ensure your health is in the best shape. They have low sugar content some more than others, but the one factor they all have in common is that they contain powerful antioxidants that protect the body from unwanted pathogens that can cause infections in the body. 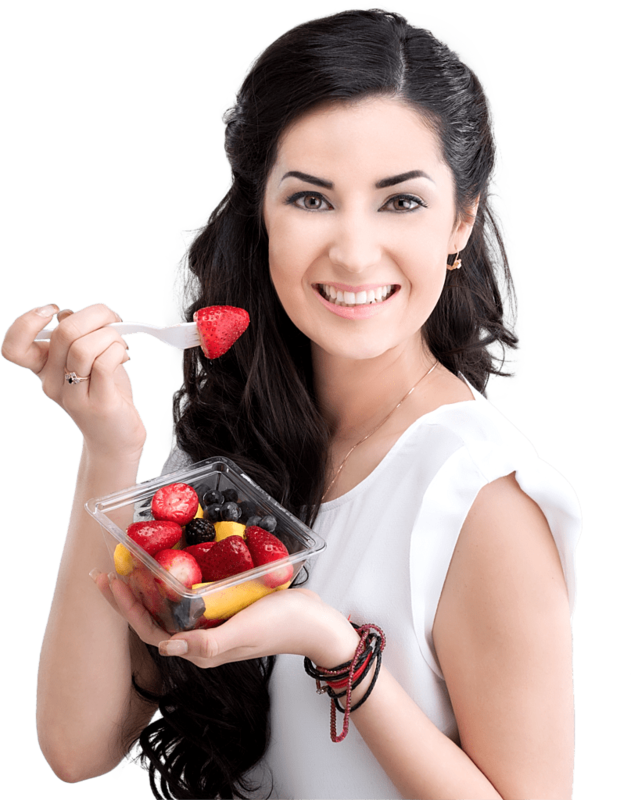 You can also decide from a wide variety of berries depending on what you are trying to achieve health wise. Beetroot: Full of powerful antioxidants and rich in vitamin C, beetroots contain betanin an extremely powerful phytochemical which has been linked to multiple benefits such as reducing inflammation, detoxification, and lowering homocysteine levels in the blood to reduce the risk of cardiovascular disease. The benefits and nutritional value of beetroots are numerous especially when consumed raw. Juicing is not just another fad. It works quite well as you are giving the body the nutrients it requires to function for you to stay healthy. Even so, you should remember that juices should complement your meals and not replace them entirely. Unless of course you have been directed by a doctor or nutritionist to do so. If you opt to consume your fruits and vegetables in their juice form, do so in moderation. This is simply because, as with everything else too much of one thing is harmful.